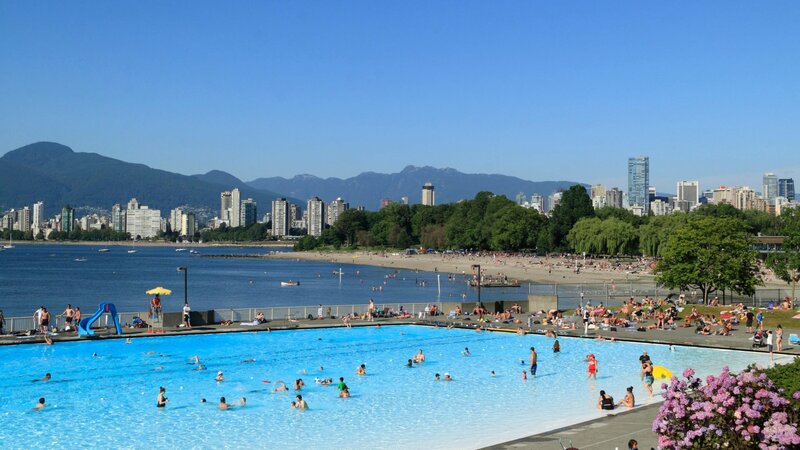 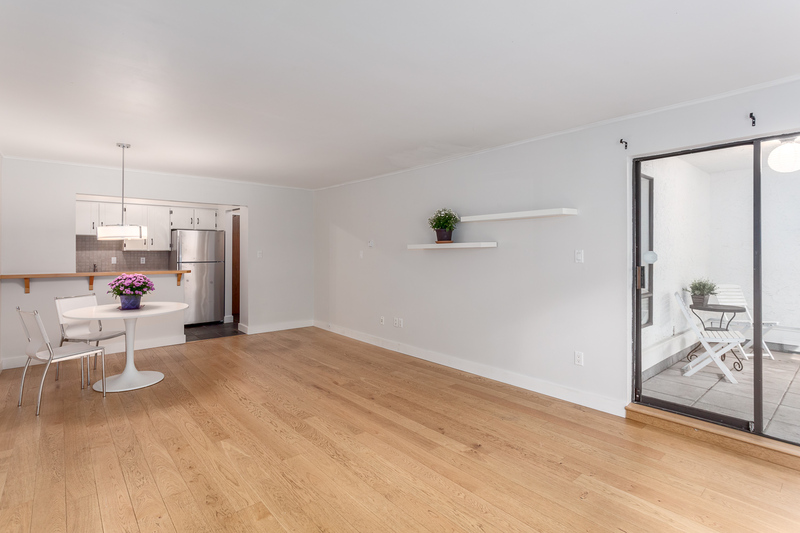 Live the beachy, vibrant Kitsilano lifestyle! 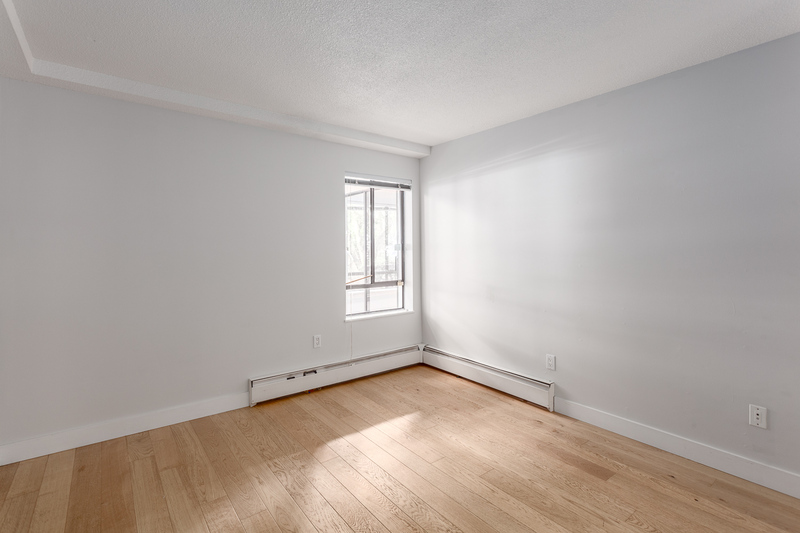 Offering great value, this south-facing ground level suite is very spacious. 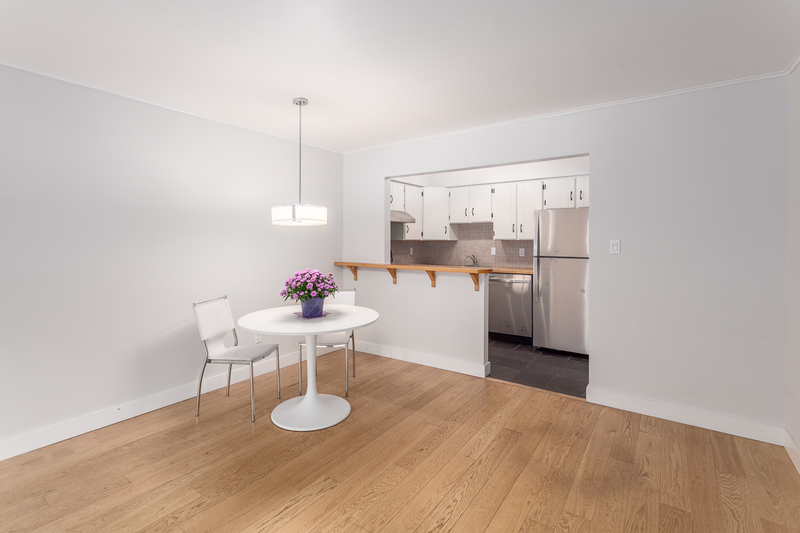 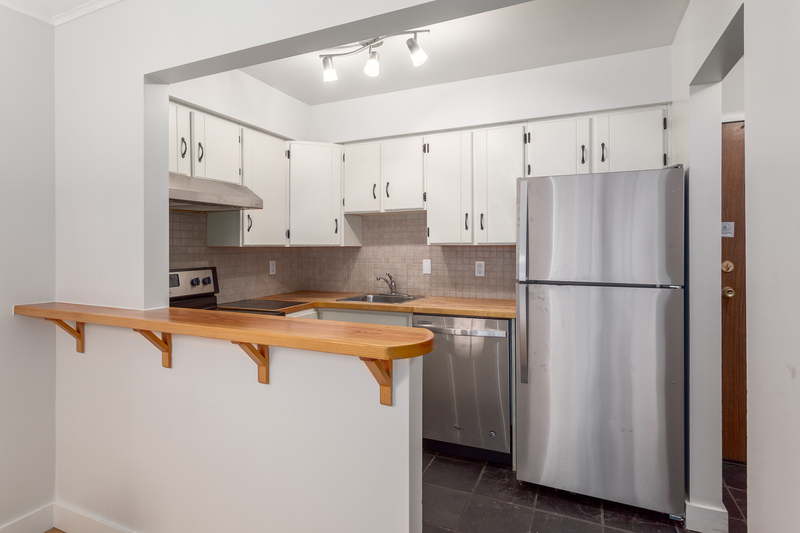 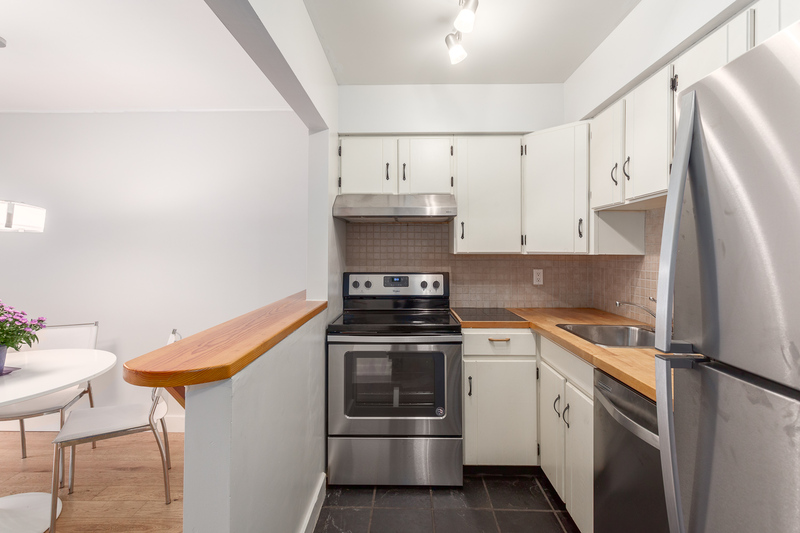 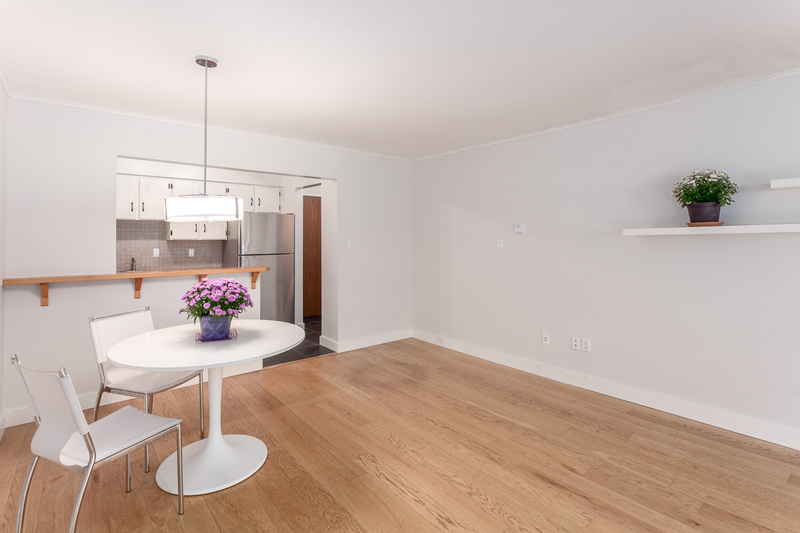 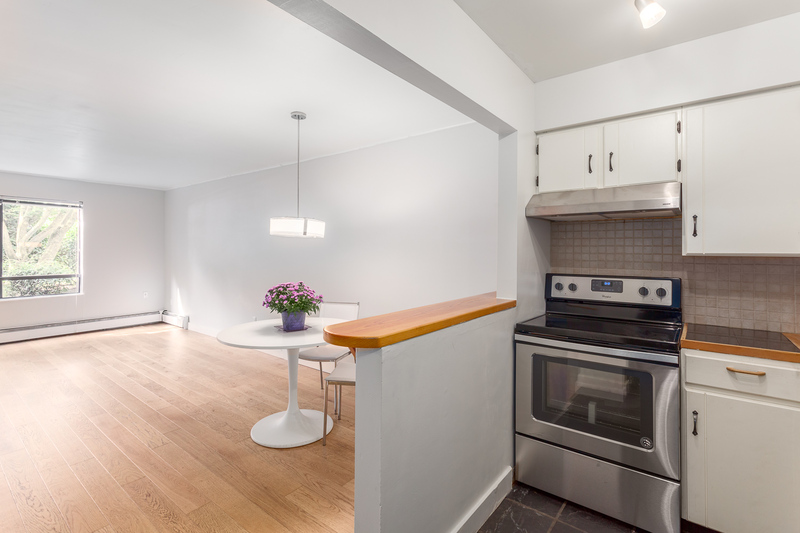 Kitchen features butcher block countertops & new stainless steel appliances. 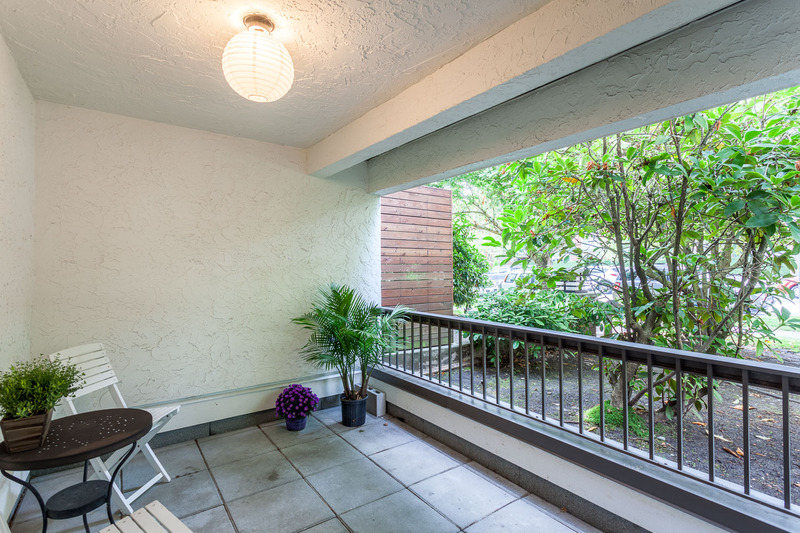 The open living room & dining area have access to a huge, covered patio perfect for BBQs & relaxing. 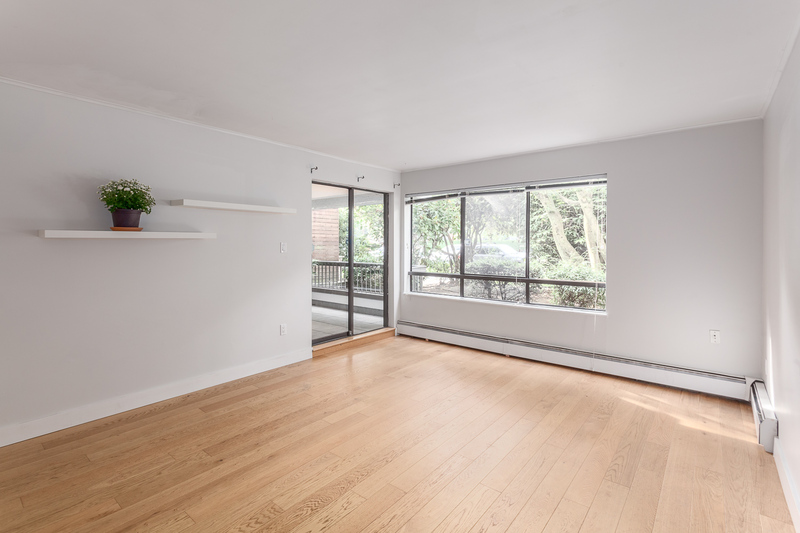 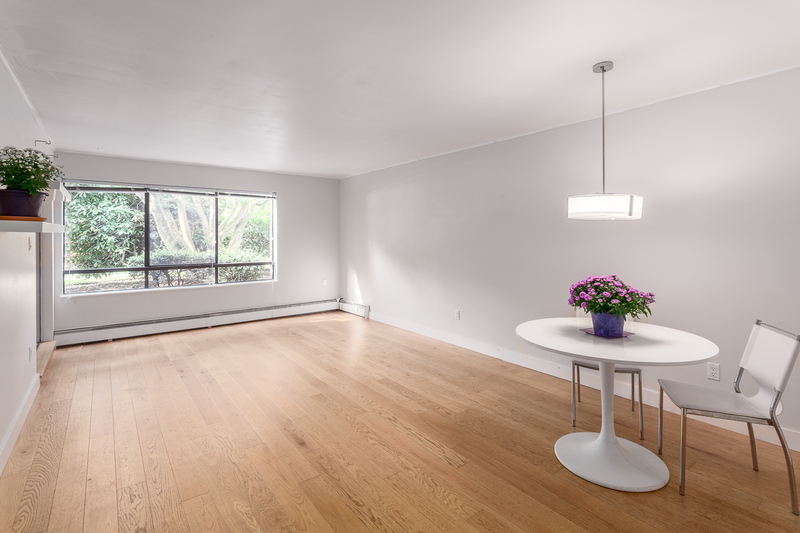 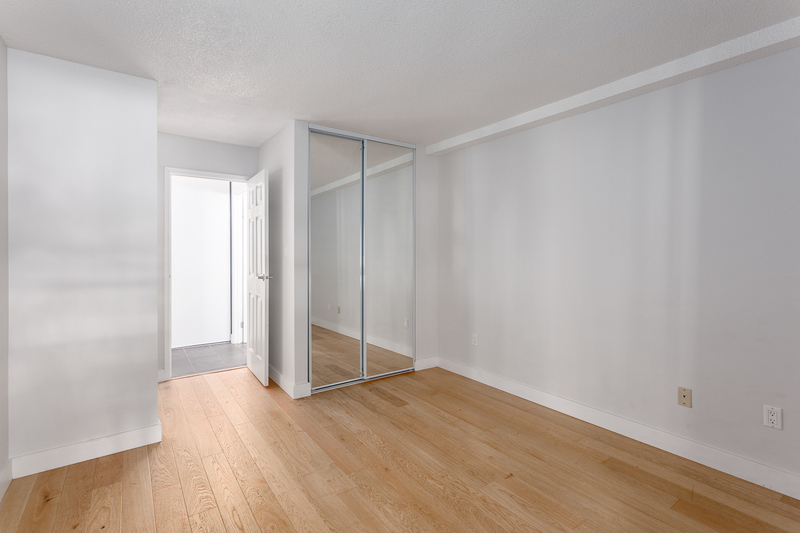 Suite is freshly painted & features large windows & hardwood floors. 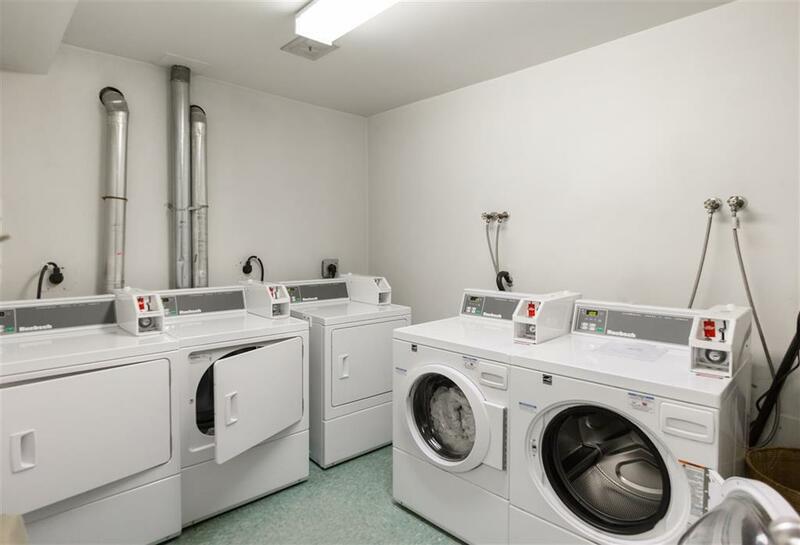 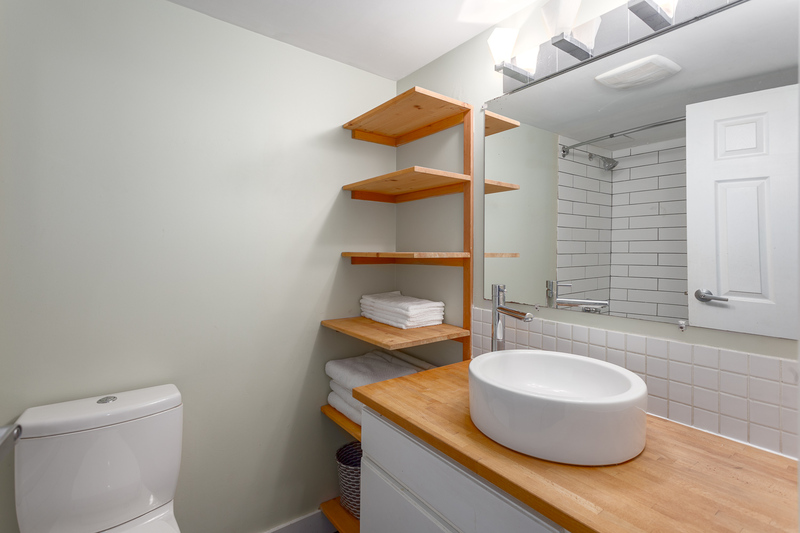 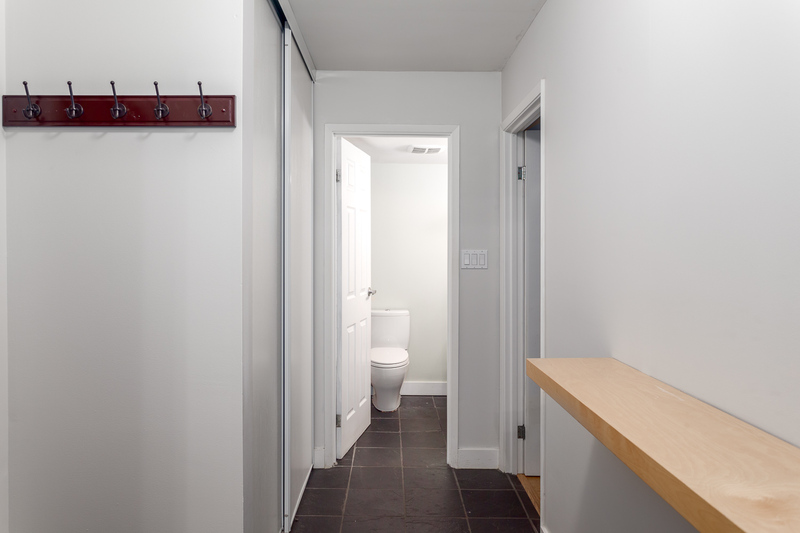 Shared laundry, 1 parking & storage locker. 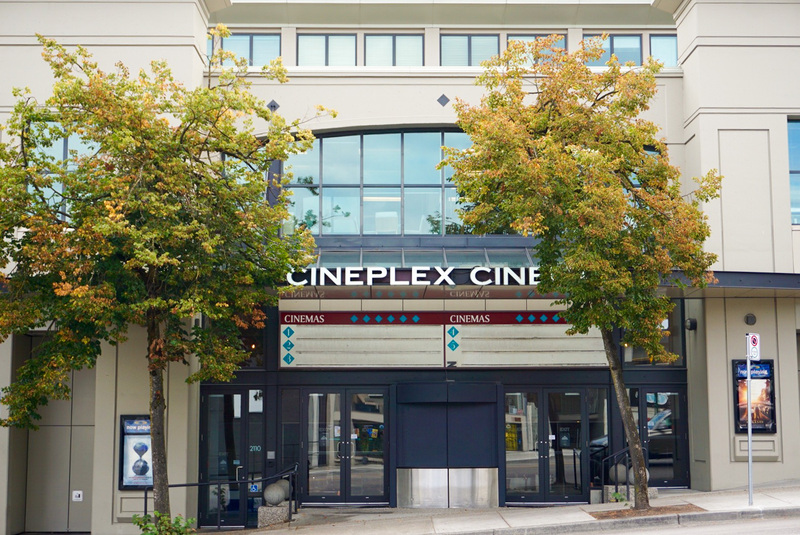 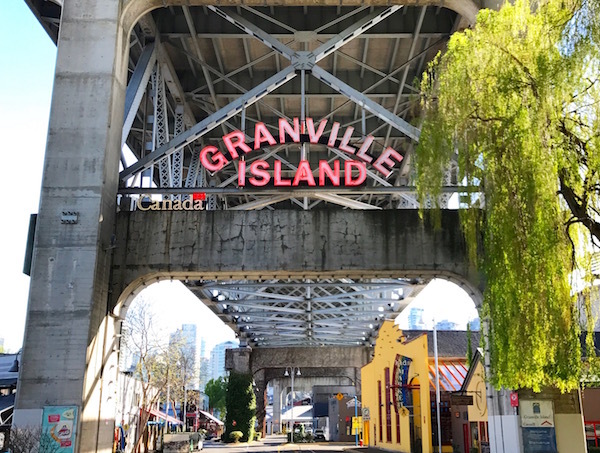 Just steps to transit, popular restaurants, world-class shopping, 5th Ave Cinemas (local gem), Granville Island Markets & Kits Beach. 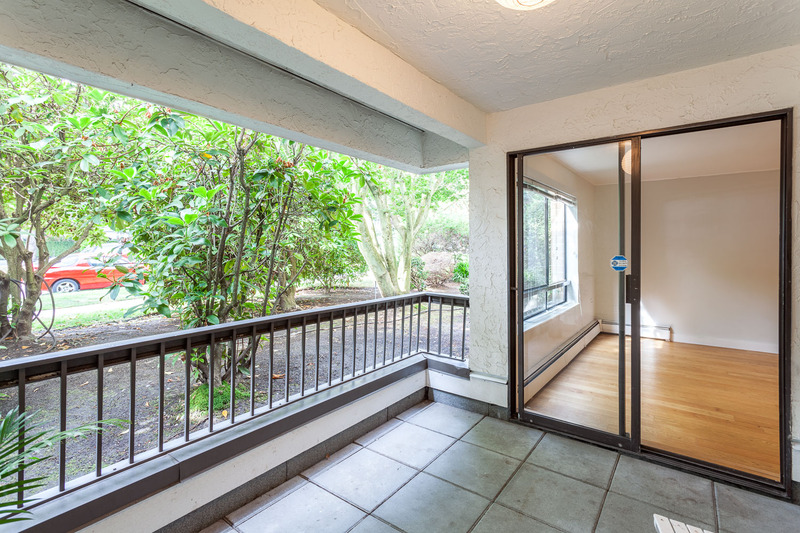 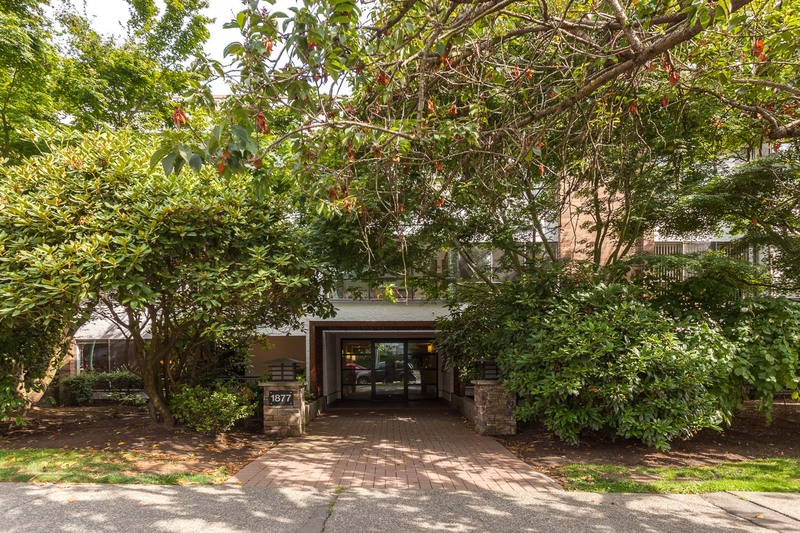 Easy access to VGH, UBC & downtown too. 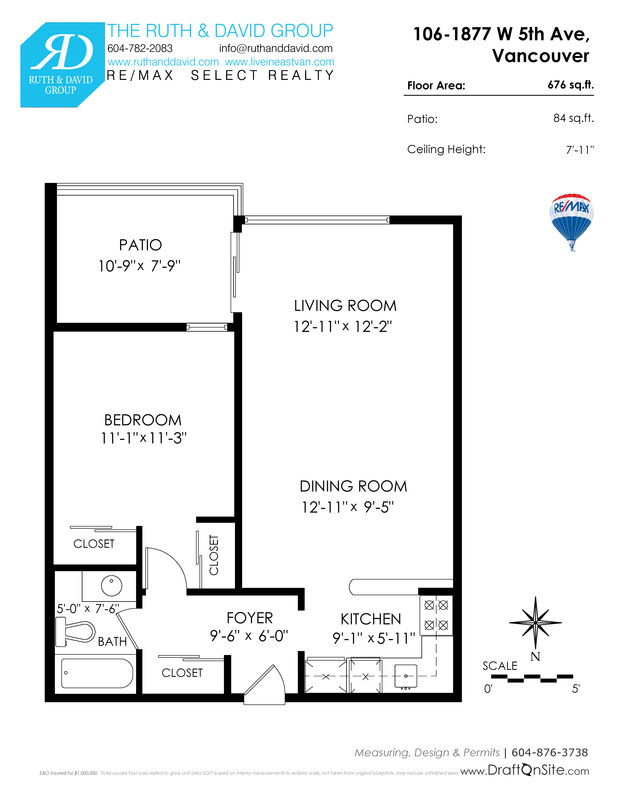 Fantastic opportunity to own a move-in ready home in one of the world’s most livable communities!